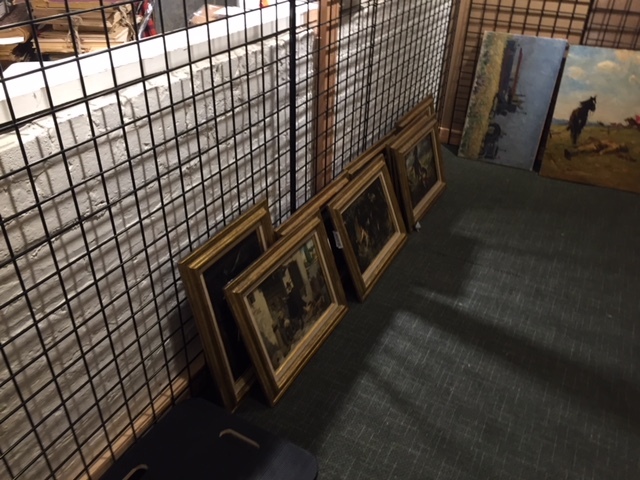 Whether it is in a private residence or gallery, Fine Art Shippers has all the required skills, knowledge, and equipment to complete any art installation task. 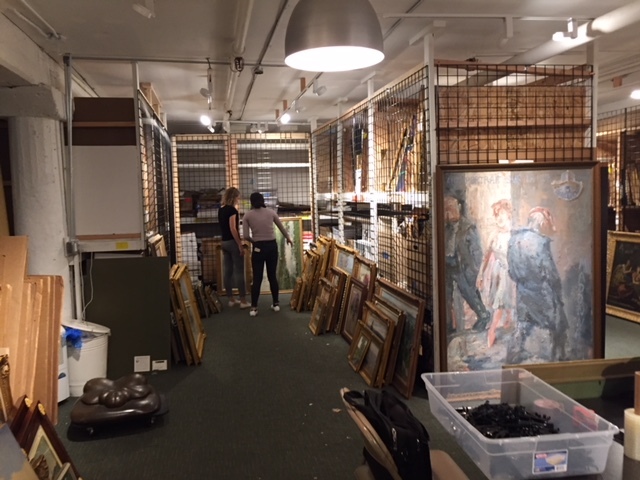 Our company has been providing professional art installation services in NYC since 1995, and over this time we have proven to be the right choice for even the most challenging and complicated job. 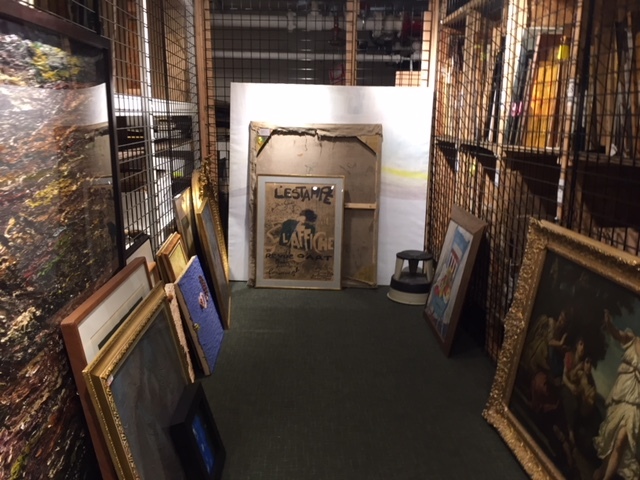 For today, Fine Art Shippers is very proud to work with many reputable art galleries and auction houses, providing them with comprehensive art packing, art shipping, and a whole range of art installation services, from hanging valuable paintings to siting the largest of sculptures. 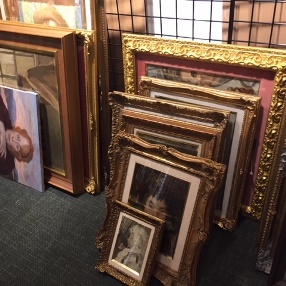 Last week was simply amazing for our team of experienced art handlers in NYC. 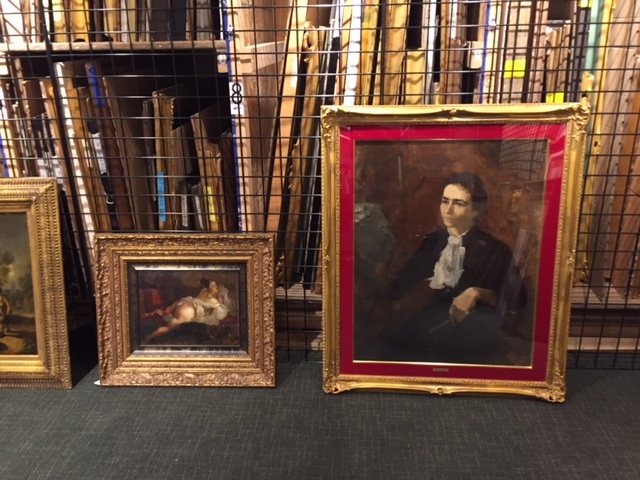 The fact is that we were entrusted to install a whole collection of fine and decorative art for the upcoming auction conducted by the well-known Shapiro Auctions. 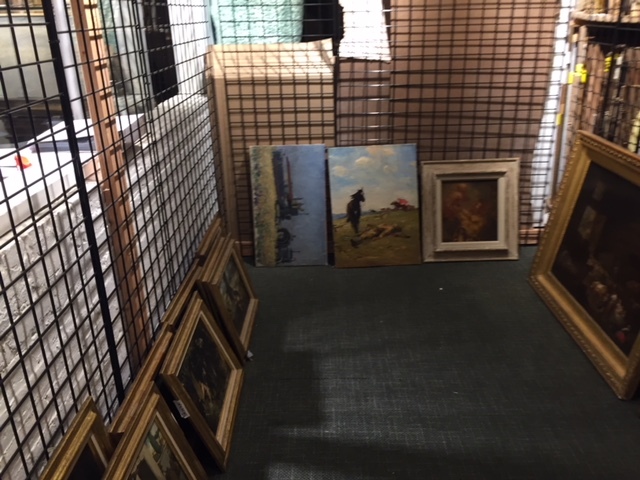 It took us less than 3 days to set up the entire pre-sale exhibition that features approximately 360 unique art pieces ranging from 16th-century paintings to post-war and contemporary art. 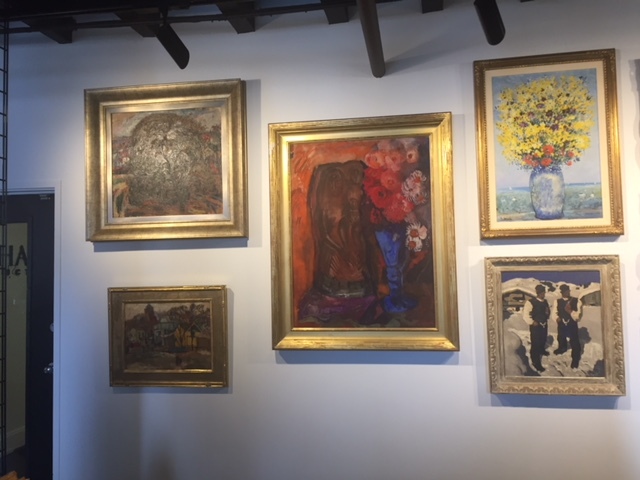 All of them are already on view at the Shapiro Auctions location at 506 East 74th Street, NYC. 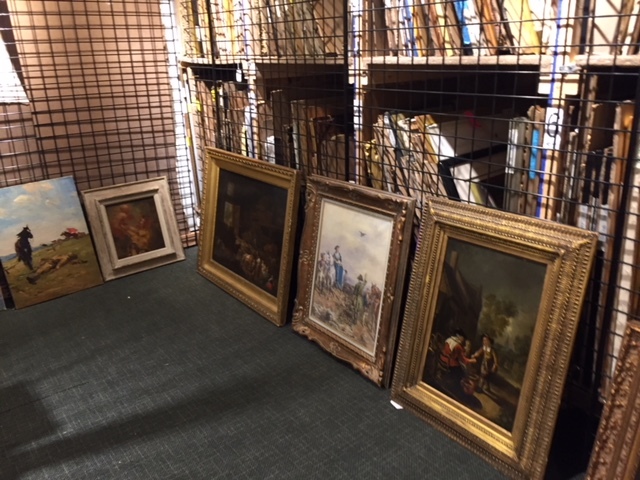 The auction itself will start on October 6, at 10am EDT. 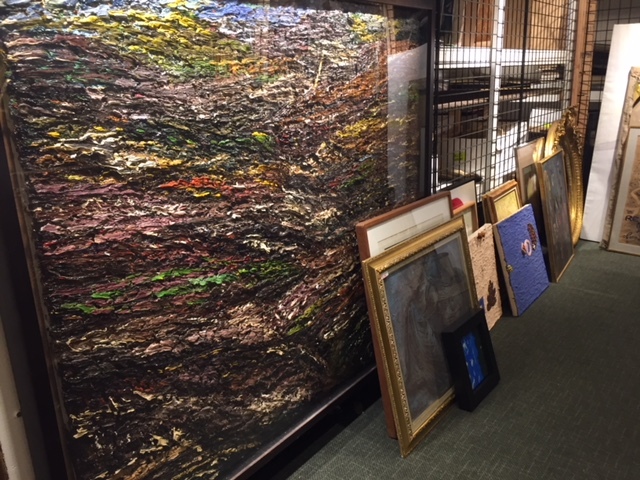 Here are several photos taken by our team during the art installation process. de-installation services of any kind. 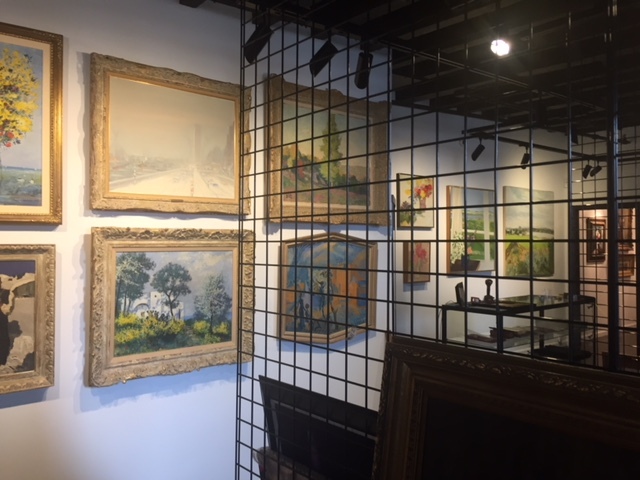 Whatever art installation services you need, our team will arrive on time with all the necessary equipment and tools, ready to install any artwork according to your specific needs and requirements. 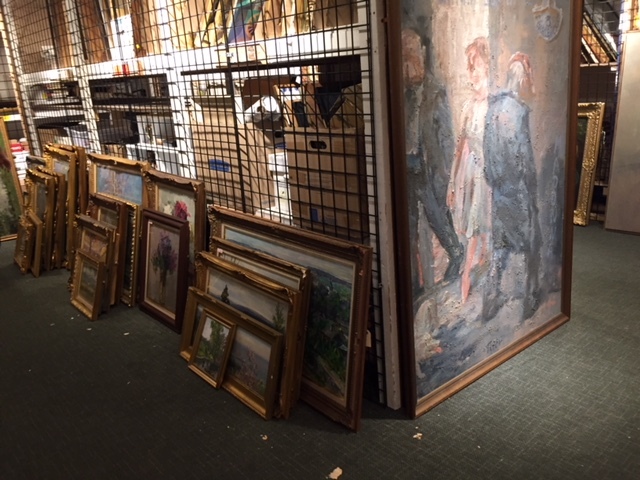 Moreover, our art installation services in NYC are very competitively priced, making them accessible to art business professionals, corporate clients, and individuals alike. 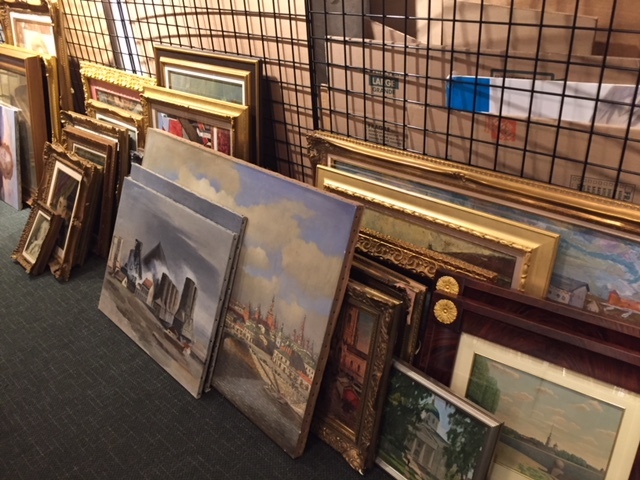 The same applies to our art logistics services, both national and international. All you need to do is to request a free shipping quote so that we could provide you with an accurate estimate of your shipment. In case you have any questions regarding our company or services, do not hesitate to contact Fine Art Shippers directly! We are always ready to help!